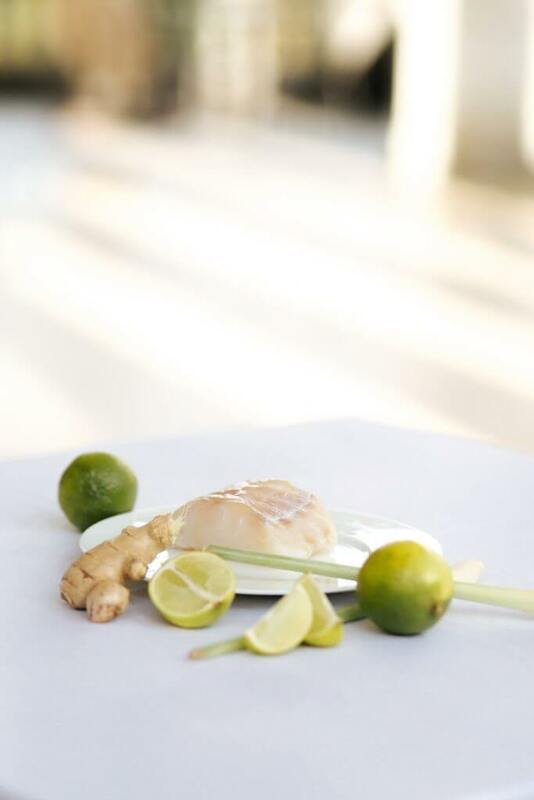 Our digital newsletter keeping you up to date with everything happening at Château Bouffémont – this week with a recipe for fresh cod cooked à l’étouffée with lemongrass, ginger and lime. It’s fully on scarf weather outside – but while the air is crisp and the sun is shining, we at the Château Bouffémont are starting to dream about springtime. The days will soon be lengthening, with the frosted foliage in our grounds to be gradually replaced with the first blooms of the coming season. 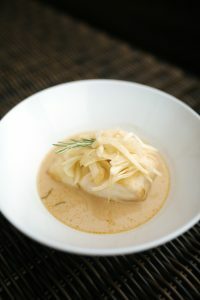 So how better to celebrate than with a fresh and nutritious recipe for the new year? 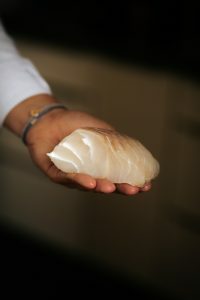 We will guide you through a recipe for cod cooked à l’étouffée – a braising technique where fresh fish will be covered with a small amount of liquid stock to become infused with lemongrass, ginger and lime. 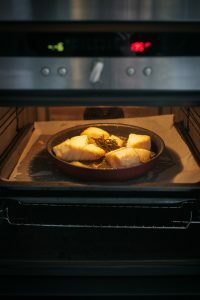 You may use either a fillet or a cod loin per serving, depending on how hungry your party is – the recipe serves four, but can be adjusted to suit smaller or larger appetites. 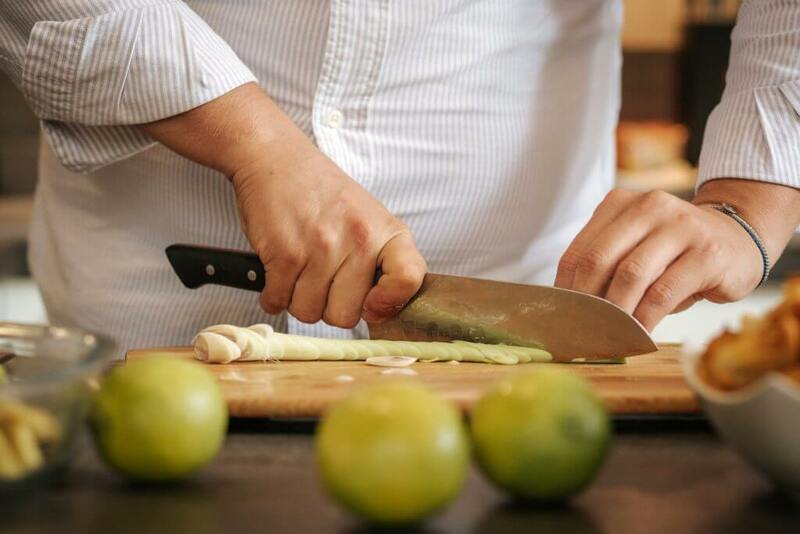 Laurel leaves (also known as bay leaves) were known to symbolise victory in ancient Greek mythology – the perfect motif for this recipe, they have a bittersweet and lightly spicy tang that complements the citric freshness of the lime zest and lemongrass. A simple, elegant classic for either lunch or suppertime. 1. 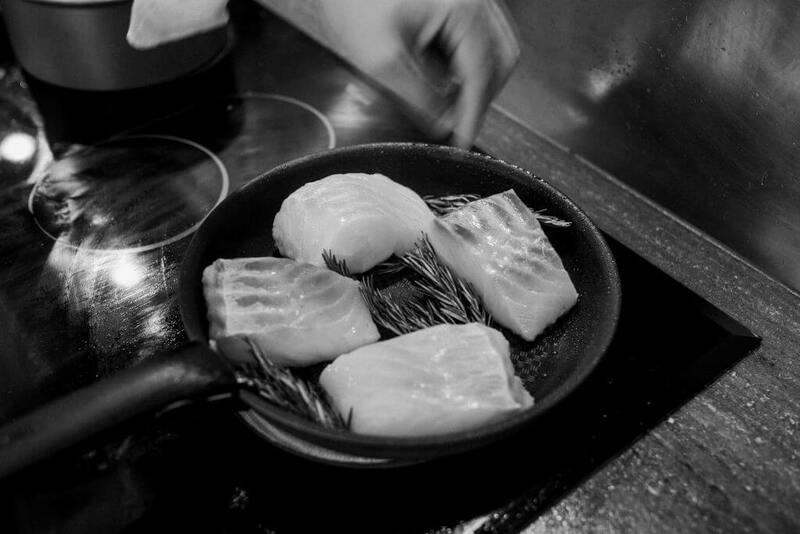 Two hours before you are planning to start cooking, take out the cod slabs and season them with sea salt. Do this evenly (and sparingly!) 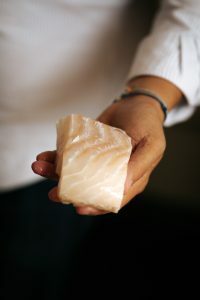 across the surface of each slab, before covering them and replacing them in the refrigerator. 2. After removing the knobby base and tough outer leaves, cut each lemongrassstalk into smaller, shorter slices and put these aside. 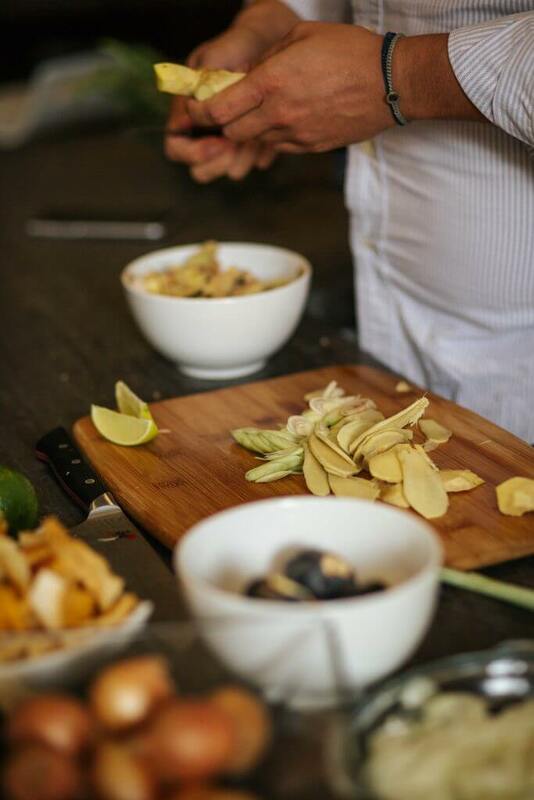 Juice and zest the lime, then peel the ginger and cut it into fine strips. 3. 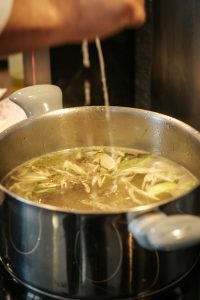 Put the stock into a pan and add the lemongrass, the lime juice and lime zest, and half of the olive oil, and then bring to a boil. 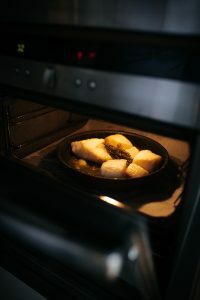 Remember to skim the surface of the liquid to remove any unwanted bits or impurities from the stock before covering it with a lid. Once covered, leave the mixture to infuse for one hour. 4. 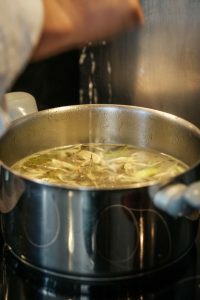 After an hour, bring the stock back to a simmering temperature. 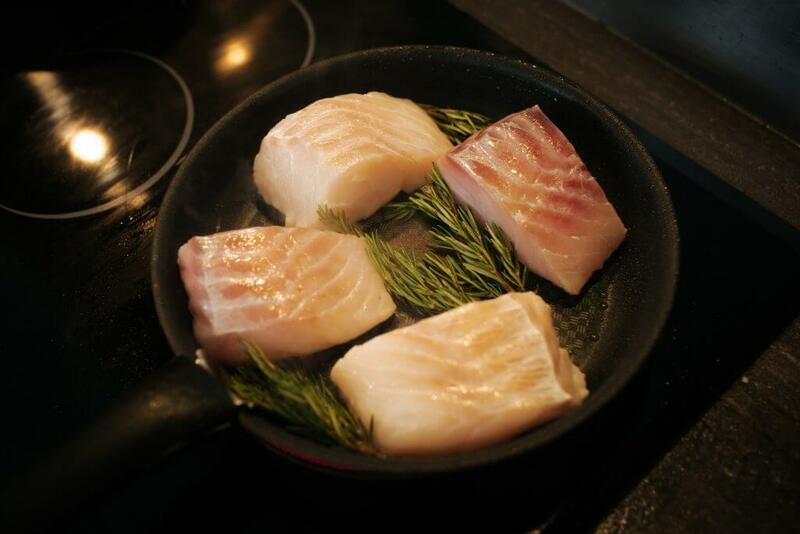 Rinse the cod slabs to remove any excess salt, and add them to the infused stock. 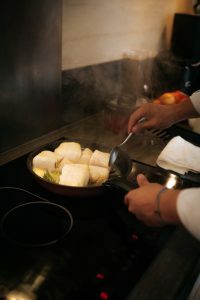 Return the pan to the heat and let it simmer, covered, for 15 minutes. 5. 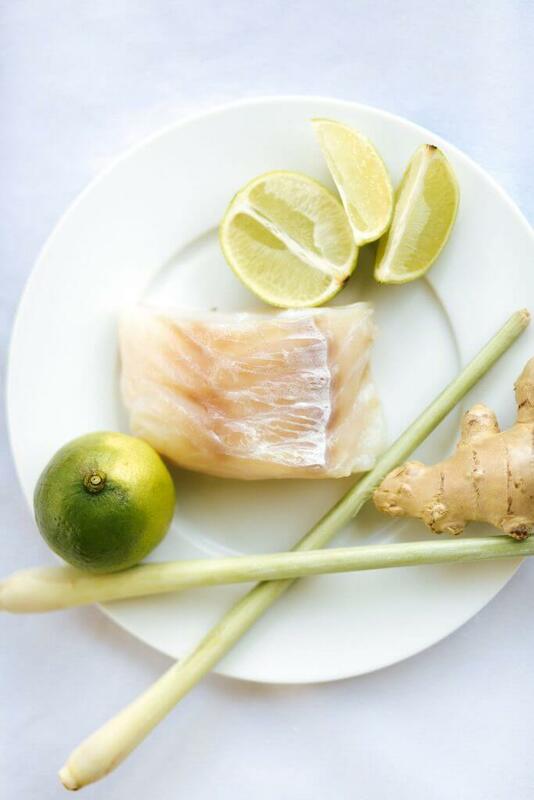 Place each piece of cod into a deep serving dish, making sure to include with each one with some slices of lemongrass and pieces of ginger. 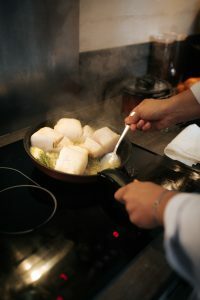 Pour several ladles of stock over the cod, before finishing with a drizzle of olive oil. 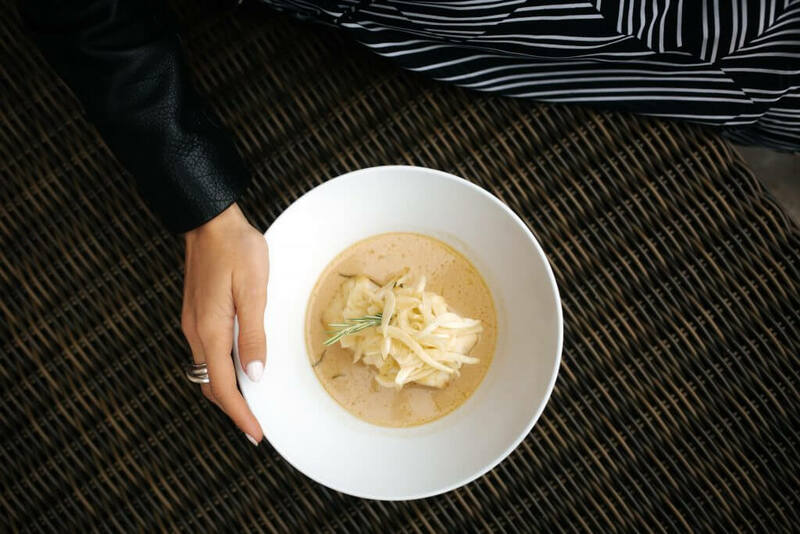 Serve according to taste – we recommend pairing with a perfectly-crisped jacket potato and a subtle garnish of fleur de sel. Keep in touch at @chateaubouffemont.